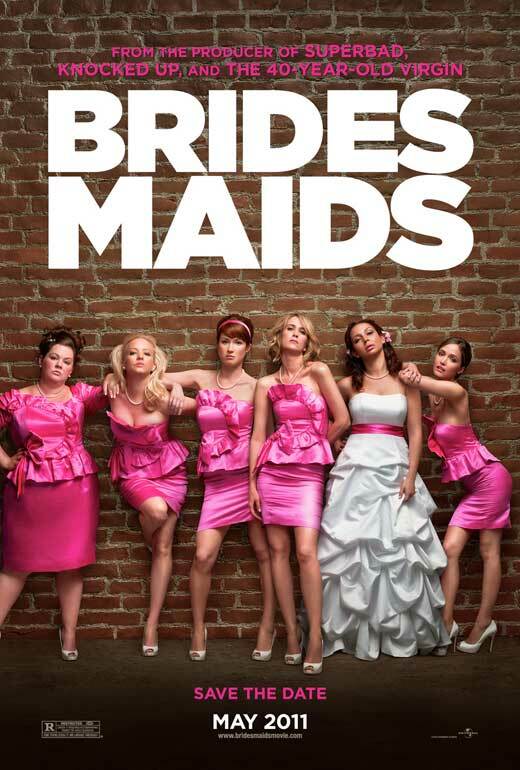 Like going to a friend of your girlfriend’s wedding, the movie Bridesmaids goes on too long and it’s filled with all kinds of jokes that she may find funny, but at which you barely crack a smile. Produced by Judd Apatow and co-written by star Kristen Wiig, the film tells the story of Annie, a single woman whose luck only gets worse when her best friend from childhood, Lillian (Maya Rudolph), gets engaged. 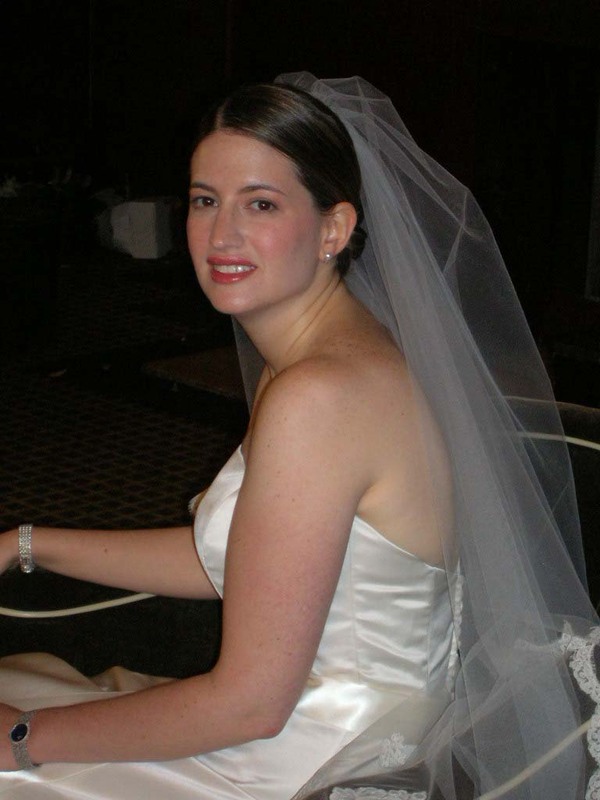 Forced to deal with a motley group of fellow bridesmaids (including an ultracompetitive one who wants to be maid of honor), Annie finds herself and Lillian drifting apart. Chick flick? You betcha. And as noted, the film just goes on waaaaaay too long. Thankfully, this review will keep it short. I’m giving Bridesmaids a C–. Let’s be honest about this. 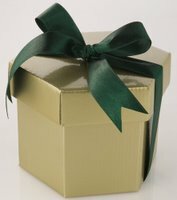 Aside from love and commitment and all that crap, getting engaged is an excuse to get gifts. You know they’re coming. Hell, that’s why you register, isn’t it? Registering after getting engaged is nothing more than a public request for people to buy you stuff. You make a list of all the things you want — dishes, bedding, appliances, silver, etc. — and then all your friends and family have to do is go to the specific stores, print out your list, and buy you something off that list. There’s not a whole lot of thought involved on the part of the gift-giver because the couple has basically spelled it all out for you, with the implication that God forbid you get them anything not on the registry. And then, at 2 a.m. Sunday morning, it was all over. After 17 months of being engaged — and 15 years of not-dating dating, according to one toast — Mitzi and Jason are now married and the wedding is all over. And I have to say, in spite of all my mockery and comments, it was actually really nice. I mean, no expense was spared, but it was a classy affair, and just a really, really great night. 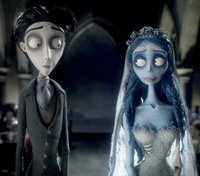 Alright, fine: I’ll admit this blog post only exists because I thought it’d be funny to show a still from Corpse Bride on the eve of Mitzi’s wedding, especially since it’s also Halloween weekend. But it also gives me a chance to say, publicly, how much I’m looking forward to the wedding — and I’m not just saying that because Mitzi reads this blog, or because I can already taste the pigs in blankets. Since it seems that Lindsay Lohan and I both seem to have the same life plan — we both want to be married by the time we’re 30 — I would like to publicly offer to marry Ms. Lohan and make an honest woman out of her. LiLo, will you marry me? I’m not doing anything on Saturday. Can you meet me here in Boston? Consider this also your invitation, my lucky readers.